Selling on Sears.com is easy. First you need to register on Sears and list the products that you want to sell on Sears Store. Customer sees your product and makes a purchase. You will receive a notification to ship the product. You deliver the product to the customer and confirm shipment or let Sears fulfill the order for you through FBS or FBM. Sears will deposit the funds into your bank account after deducting our free. If you want to register your store on Sears.com Then you need to submit some required document to Sears.com seller center. Go to Sears.com Seller Page. 4. 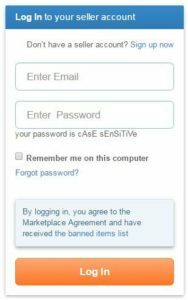 Verify your account and agree on Sears.com agreements. 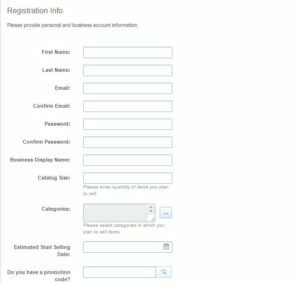 After Successfully seller registration you need to add your products on Sears.com. 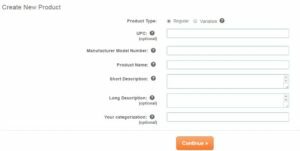 You can use Web-based interface to list products one at a time, or excel-based templates files to list your products in bulk. 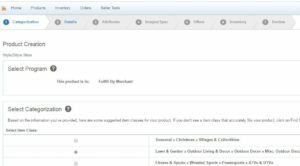 The procedure and information required will vary depending on whether your products are already in the Sears.com templates. 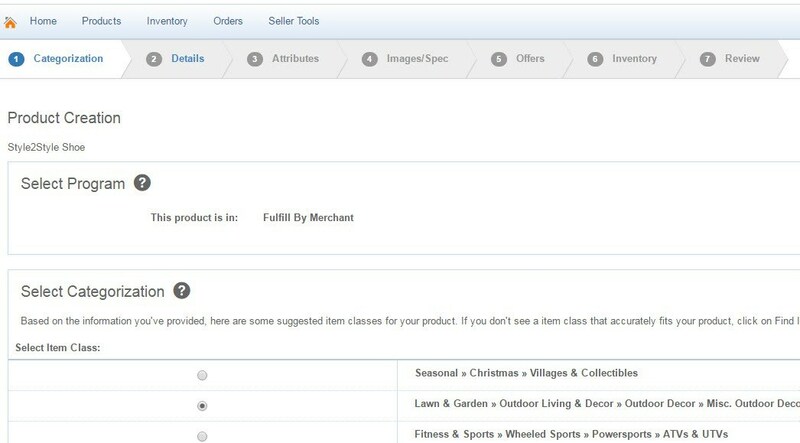 Using manual products listing method you can list only one products at a time by using Sears.com Web-based interface. 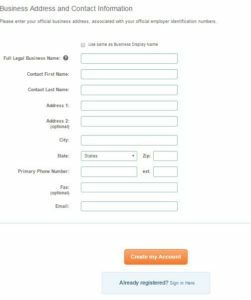 The procedure and information required will vary of your products type. First you need to login Sears.com seller panel to access web-based interface to listing. For Login you need to go to Sears.com Seller Page. 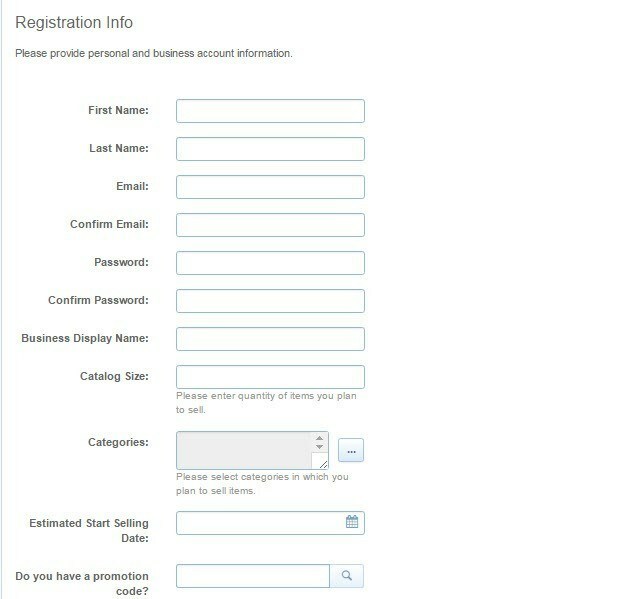 Enter your registered email id and password and then click on “LOG IN” button. 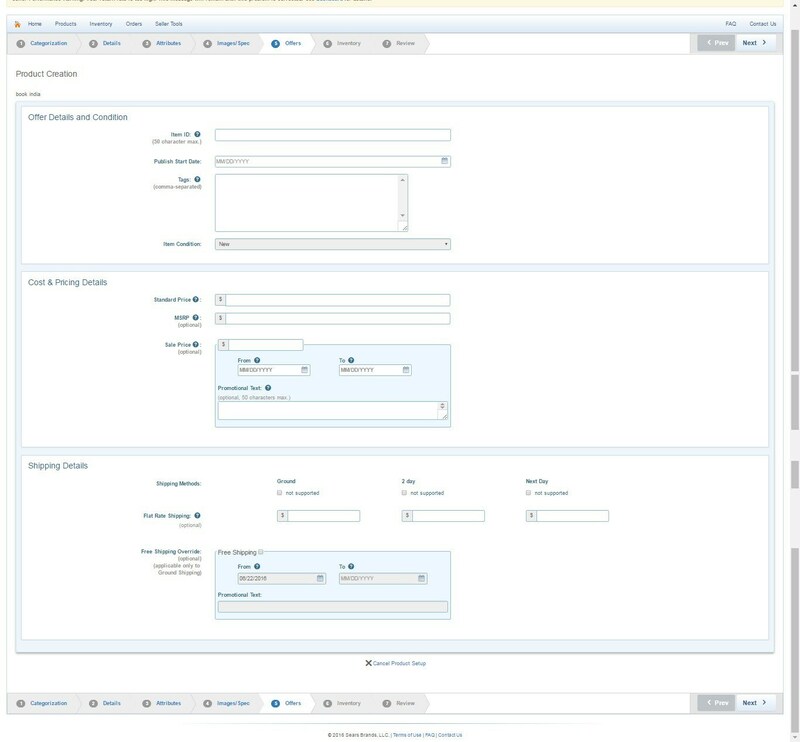 After successfully login seller panel you will switch to Sears.com web-based interface Dashboard. 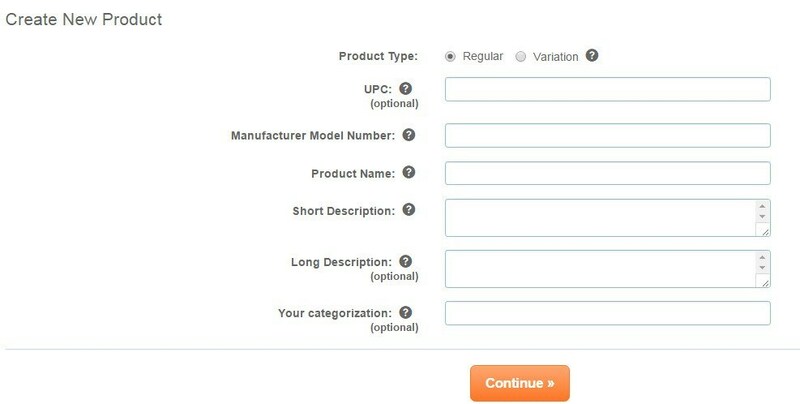 If you want to add a products manually then you click on “Create New”. 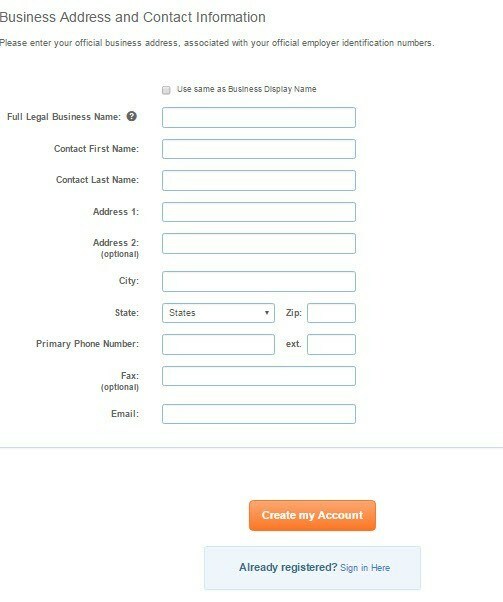 Now you need fill required information about your product that you want to upload. In the above mention screenshot there are many field according to your products. Like product type, UPC, Manufacturer Model Number, Product Name, Short Description Long Description and your Categorization. Note: For Variation products type we need to field one extra “Variation Group Id”. After filling the all fields you need to click on “Continue “button. By Selecting Categorization Tab you can select proper category according to you product. Example: The Man Who Knew Infinity. After then click on “Next” button to move on next tab. 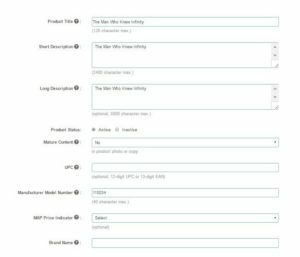 In the “Details Tab” you need to fill core details, Shipping Information and Product Safety information about your products. Core Details: In the “Core details” you need to core information about products. Like Product Title, Short Description, Long Description, Products status, UPC, Brand Name and other more information according your products. Shipping Information: In the “Shipping Information” you need to fill information about shipping like shipping weight, shipping high, shipping width, Shipping length and Shipping Restrictions information according to your products. Product Safety: In the product safety you need to fill some information for safety. Like “Safety Warning”, “Good Housekeeping” and other more information. 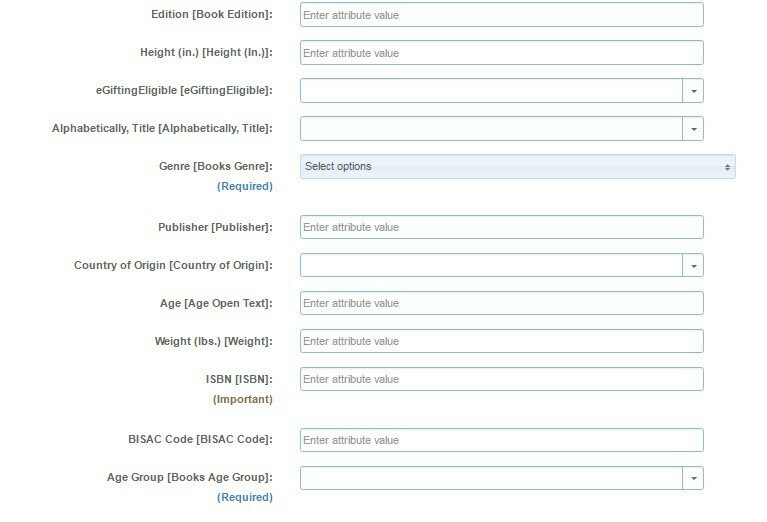 In the “Attributes Tab” you need to fill information about Specific Attributes according to your products. Like: Edition, Height, Weight, length and other more information according your product. If you filled all the field then click on next to move on next tab. By using this Tab you need to uploaded images of your products. 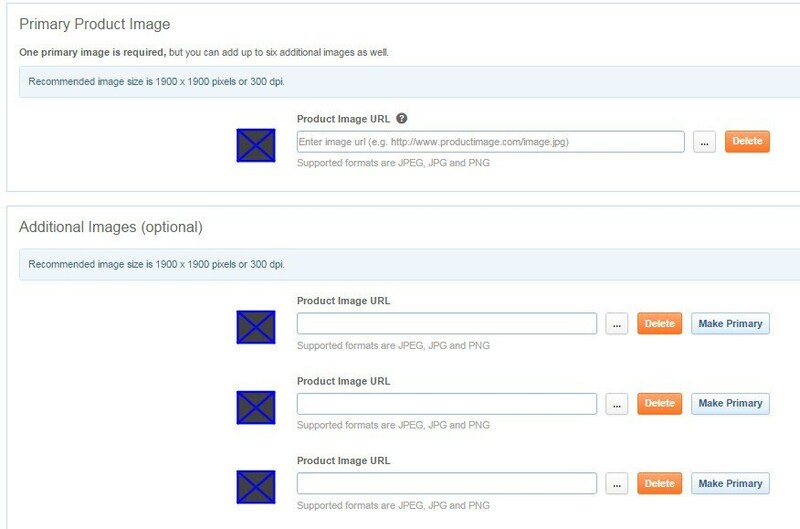 You can also upload additional products images. In the “Offers tab” you need to fill Offer Details and Condition, Cost & Pricing Details, and Shipping Details. 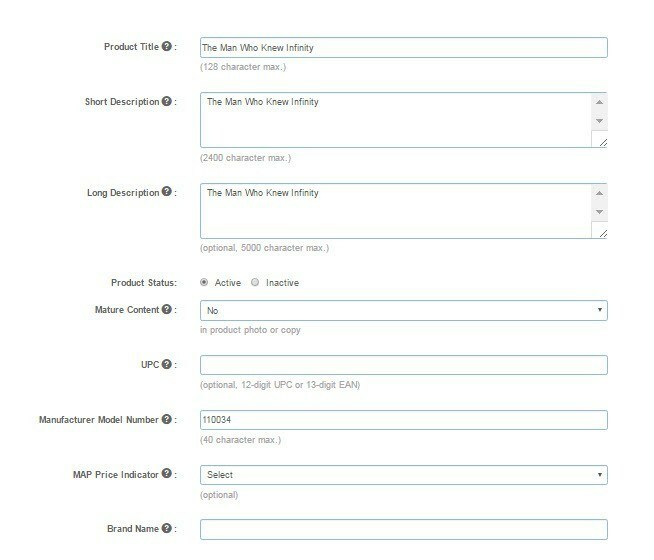 In the “Details and Condition” section you need to fill item id, Publish Start Date, Tag and item condition. In the “Cost & Pricing Details” section you need to fill Standard Price, MSRP and Sale Price. In the “Shipping Details” section you need to fill Shipping Methods, Flat Rate Shipping and Free Shipping Override. After then you need to click on Next to move on the next tab. 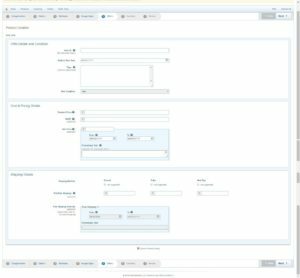 In the inventory tab you need to fill products order prep time and Quantity. Please see above mention screenshot for more help. On the review tab you can review all the filled information which is filled by you. If you want to edit any filled details then you need to click edit. If any type editing is not required then you can click on “Finish Product Setup and Save”. 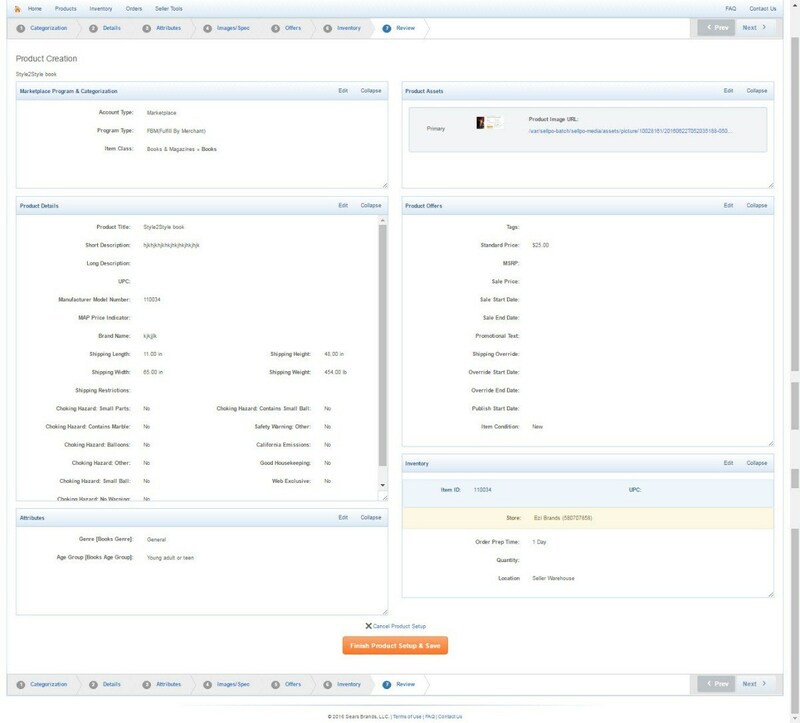 Go to Product after then click on product management and then Click on bulk. 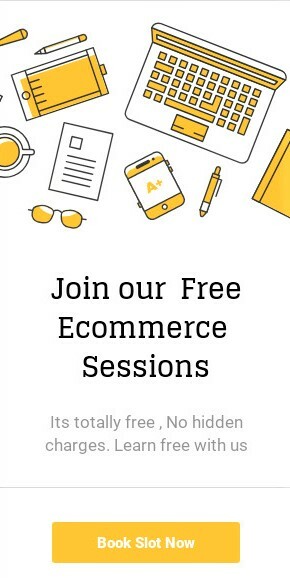 After this you need to download proper Templates according to your product categories. For this first you select product categories according to you products and then click on download button to download your templates. After this now you need fill downloaded templates file according to your products. If you filled the templates then click on “select File to upload” and uploaded you filled file.